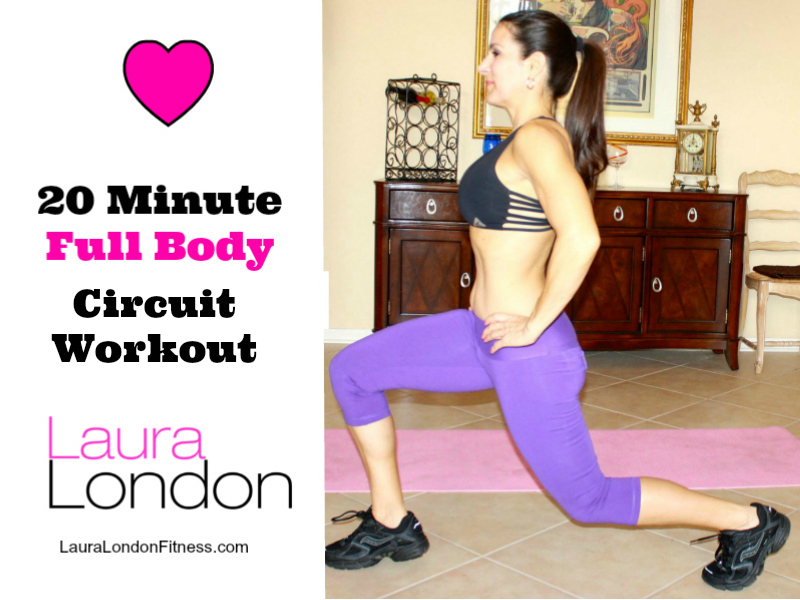 Get ready for this 20-minute full body circuit workout that is super quick and high energy. The workout uses power moves and large muscle groups. 4 exercises repeat the circuit 3-4 times. Grab a set of weights anywhere from 3 to 10 lbs. Goal Setting – Set small goals that are attainable. You will reach them and then move on to the next one. Think of them as a ladder taking you rung by rung to get to the top. Keep climbing to the top carefully, and you will reach your goals. The most important step you must take in order to succeed in every area of your life is to identify your goals and put them in writing. Goals left to memory are goals that easily slip out of mind in the busyness of everyday life and responsibilities. Statistics show that people who write down their goals are 80% more successful in achieving them. Writing your goals down makes them real, and a constant reminder of the life-changing journey you have decided to travel on. Reading your goals daily will keep you focused on the steps you must take to make them become a reality. Be as specific as you can in your goal setting. Make sure those goals are realistic and put pressure on yourself by writing deadlines for each one. As you reach your daily and weekly goals you will be building the foundation that will enable you to reach long-term goals. Remember to read your goals every day for continued inspiration and focus.